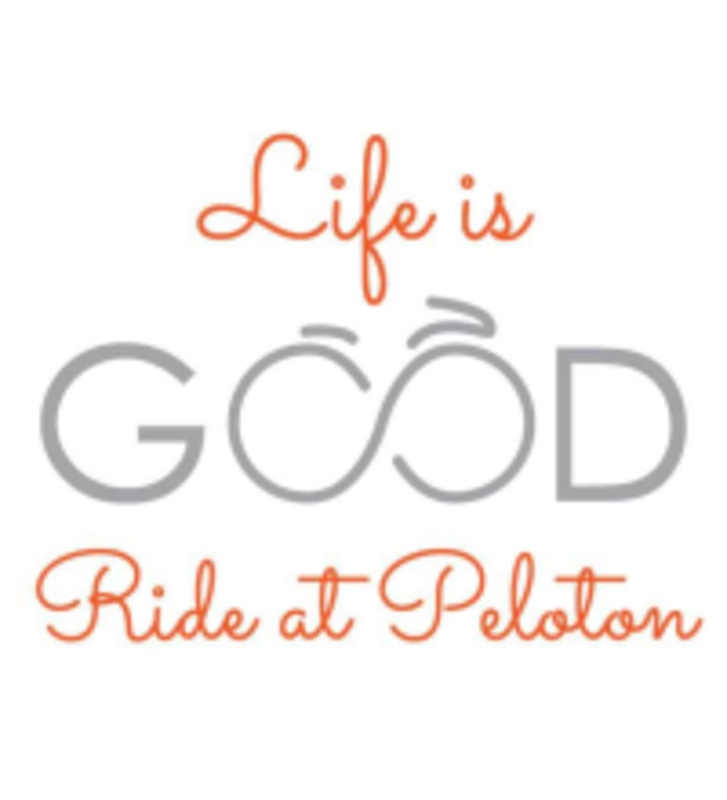 Start taking classes at Peloton Cycling and other studios! Everyone welcome, great times for all. Kick off your weekend at Peloton with Ride-In. Hang out on a bike, watch a movie and get to know your cycling neighbours. Catch up with all your friends afterwards with some fun socializing. There are no upcoming “Ride In” classes on this day. They recommend that you wear a tank top or t-shirt on top. Form-fitting pants or shorts that stay out of the way of moving pedals are ideal bottoms. They offer complimentary rental shoes, and towels. If you prefer to bring your own shoes, their pedals are compatible with LOOK Delta and SPD cleats. Please either create a Peloton profile online at PelotonCycle.com before your first class, or arrive 15 minutes early to do so. Peloton Cycling is located at 1053 10 Street SW, #109 in Calgary, Alberta. The ride-in was awesome. Spin out for a few hours and watch a movie, it was great for some winter base miles.